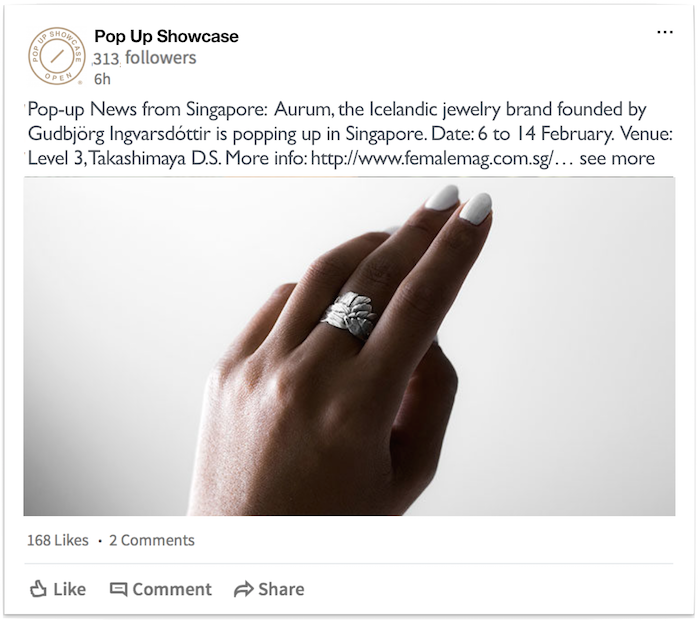 Ready to showcase new brands or designers ? List of the past, present and future leading brands & designers. Ready to display new brands or designers ?